Winter is over, and spring is finally here. This will without doubt leave smiles on lots of peoples' faces. But something that brings even more happiness is a new colourway launch from adidas. And that is exactly what you get with adidas Virtuso Pack. Dig in! The cold and wet months are behind us, and the days will only get brighter and brighter from now on. It's time to celebrate spring and the inspiring bright colours, which adidas celebrates with Virtuso Pack. 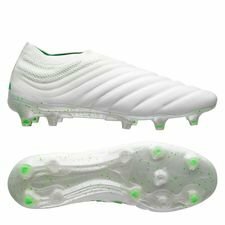 All boots share the same white coloured main base, but the COPA, X, Predator og Nemeziz each have their own daring spring colour details, which you will se on all the big adidas stars all over the world. 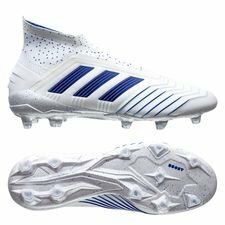 With the boots from the adidas Virtuso Pack it won't be hard to notice either you or the adidas stars wearing the fresh spring boots on pitch. 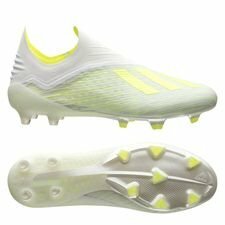 adidas X 18+ gives you ligtning fast neon yellow coloured adidas stripes, signaling danger to every defender you'll face when you burst down the sideline towards goal like Mohamed Salah. COPA 19+ gives you a classy feel with the revolutionising Fusionskin and bold - alomost Unisport-like - green colour. As you've already seen, COPA 19+ is Paulo Dybala's preferred weapon on pitch - and it can be yours as well. But! If green or yellow isn't flashy enough for your creative playing style, then don't strees - the 3 Stripes' got you. With Nemeziz 18+ Virtuso Pack, you get the freshest pink details - for you who wants to shine even more on pitch, just like Firmino does it for Liverpool and Brazil. Don't worry, we haven't forgot the last - and probably best colourway - of the four silos in the Virtuso Pack. The Predator 19+ comes in a stunning spring blue, presenting a bit more toned down look than the Nemeziz, if you still want to be fresh but not that flashy. Predator makes you master control - just like Paul Pogba, one of the most creative players in the world, who also loves this silo. As you can read above, ASAP Ferg - and Paul Pogba! 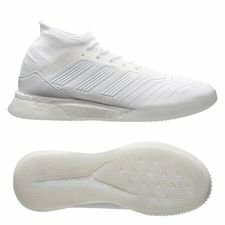 - have collaborated with adidas on the Virtuso Pack, more specifically the super clean spring white sneaker; adidas Predator 19+ TR. It doesn't get much better than this. Now you can perfectly rock Predator both on and off pitch and celebrate spring at the same time. 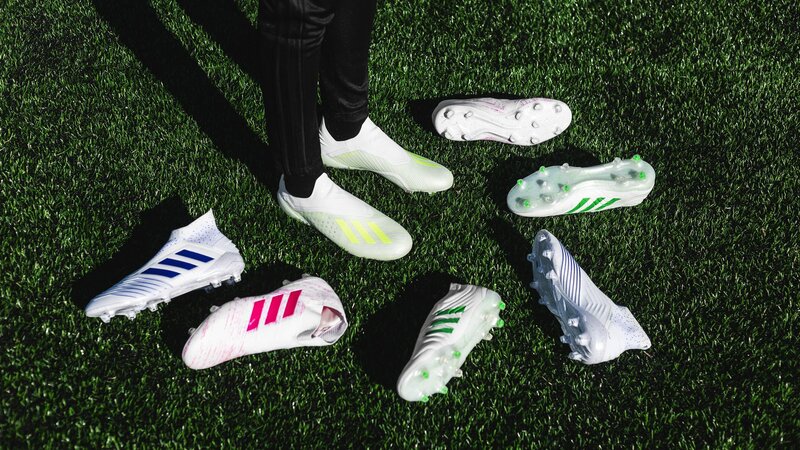 Get ready for spring with adidas Virtuso pack. 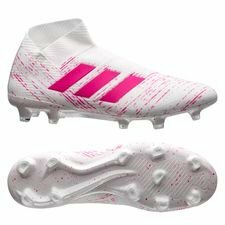 Shop X, COPA, Predator and Nemeziz right here.